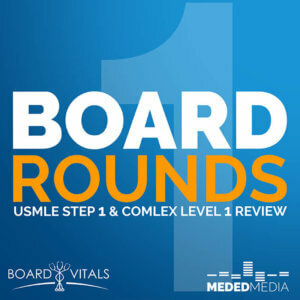 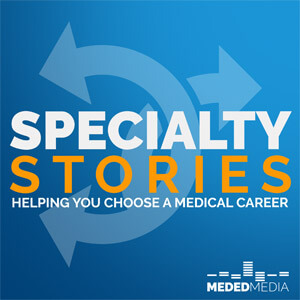 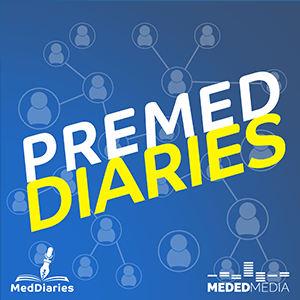 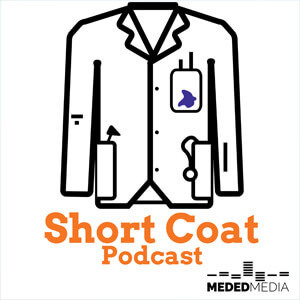 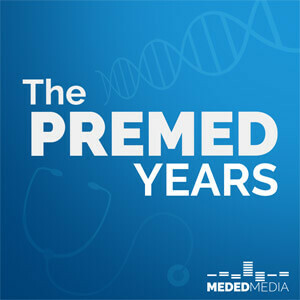 Short for Medical Education Media, Meded Media is your source of informational, inspirational, and motivational premed podcasts and more. 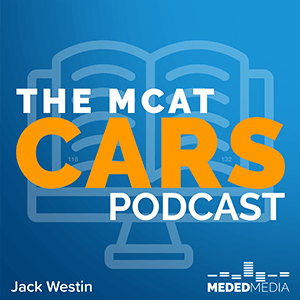 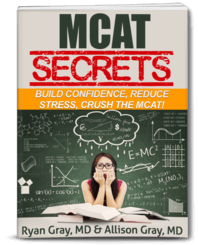 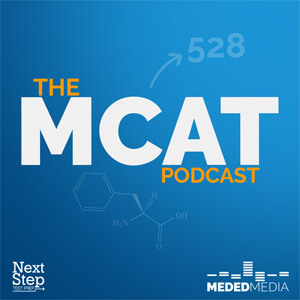 With over 3 million downloads, the podcasts have helped thousands of students with their personal statements, MCAT prep, interview prep, specialty choice, and so much more. 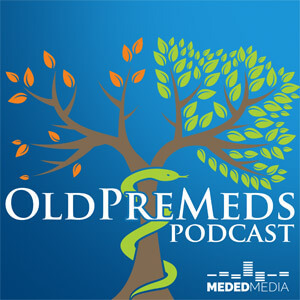 Every podcast is free and easy to subscribe to on your smartphone or computer.